British government holds on by 19-vote margin one day after crushing defeat in vote on Brexit deal. 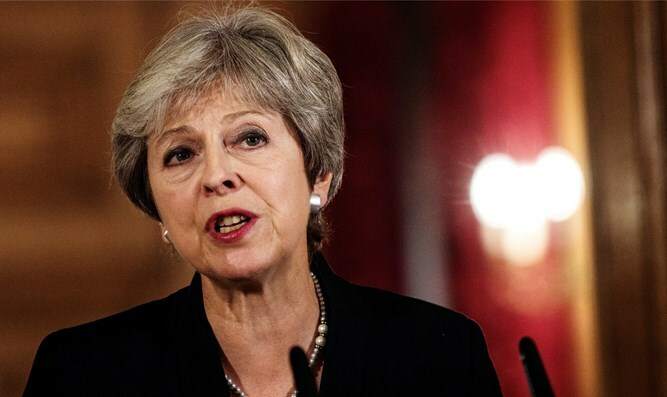 British Prime Minister Theresa May won a no-confidence vote on Wednesday, one day after she suffered a crushing defeat in a Parliamentary vote on her Brexit strategy. May's government won the vote by 325 to 306, a margin of less than 20 votes. The path forward for Brexit remains unclear after a record-breaking 432 MPs voted against the deal while just 202 voted in support on Tuesday. Many members of May's own Conservative party voted to reject the deal. The vote marked the worst parliamentary defeat for a British government in over a century, and the first time since 1864 that Parliament has rejected a treaty negotiated by the government. Britain is scheduled to formally withdraw from the European Union on March 29.